KSS Enterprises is a premier distributor of janitorial supplies, packaging supplies, foodservice supplies and cleaning equipment. 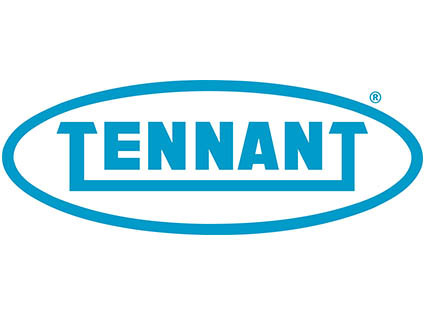 Since 1945 we have been helping customers by providing cleaning and facility solutions, working alongside our customers to help them with their unique facility needs. KSS has eight locations throughout the Great Lakes Region; including Kalamazoo, Grand Rapids, Jackson, Petoskey, Plymouth, Sault Ste Marie, and Traverse City, Michigan and South Bend, Indiana. 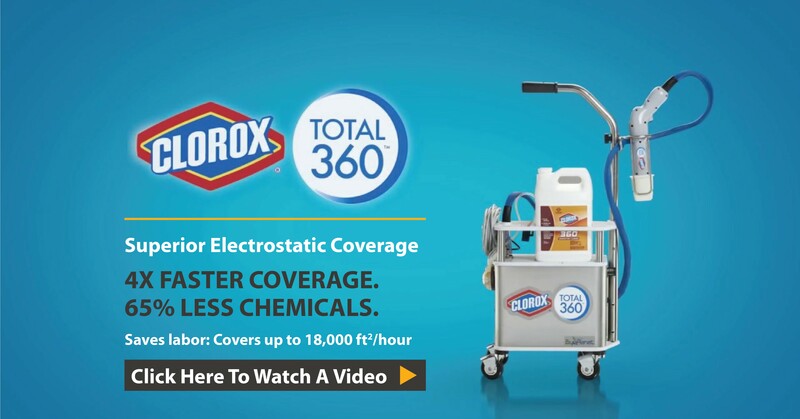 We are your local total cleaning and packaging solutions partner. For 7 years in a row, KSS Enterprises has been recognized as one of West Michigan’s Best and Brightest Companies to Work For®! 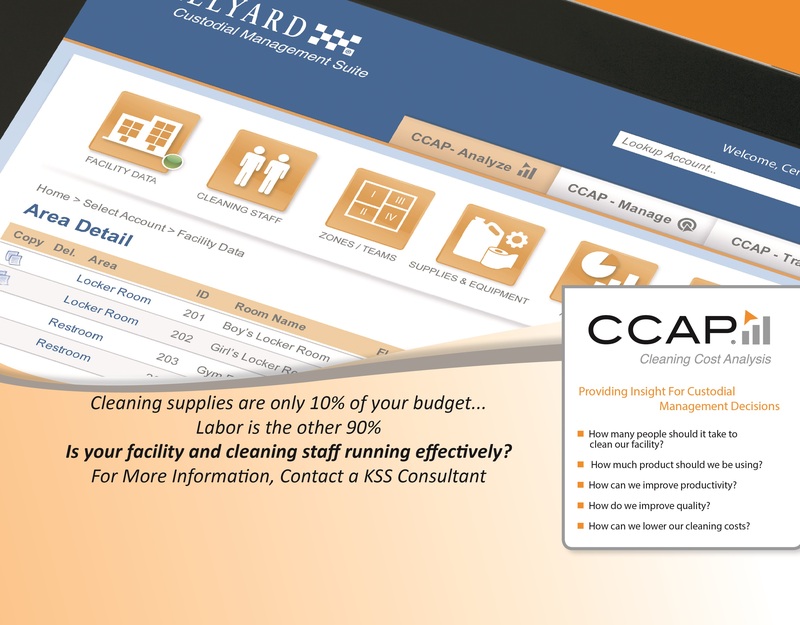 From janitorial supplies and cleaning equipment, to hand hygiene programs and custodial staff training, KSS offers a huge selection of cleaning programs, processes and products to handle your facility’s needs. 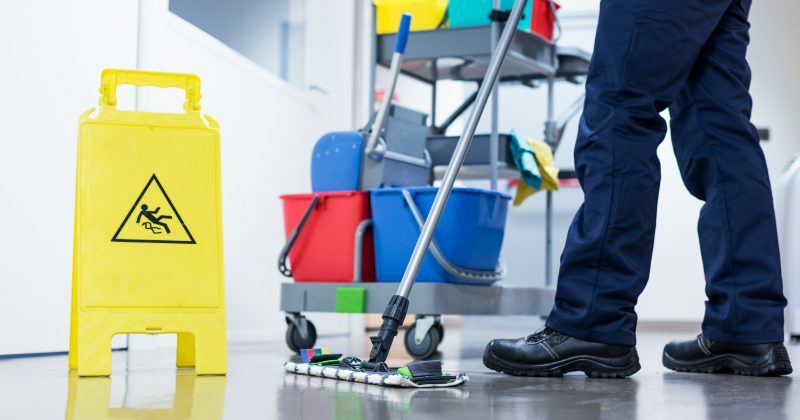 Whether you manage and care for multiple facilities or a single one, our team will work with you to help you find solutions to maintain a clean and healthy facility. 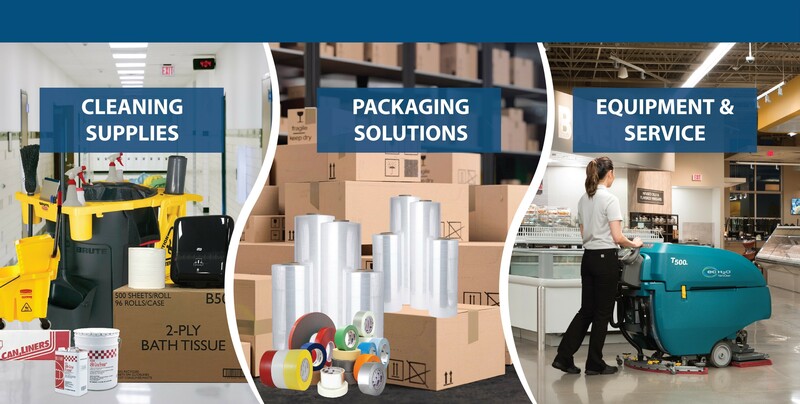 KSS offers a wide variety of packaging supplies, shipping supplies, and packaging equipment to help meet your business’ unique needs. 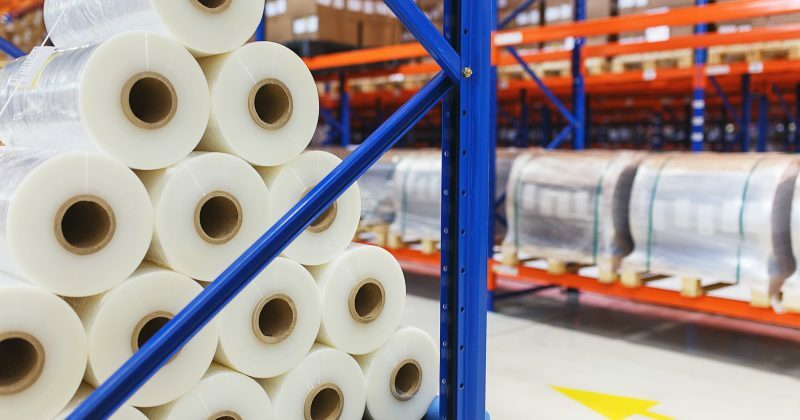 We understand that packaging and shipping needs can often be custom. 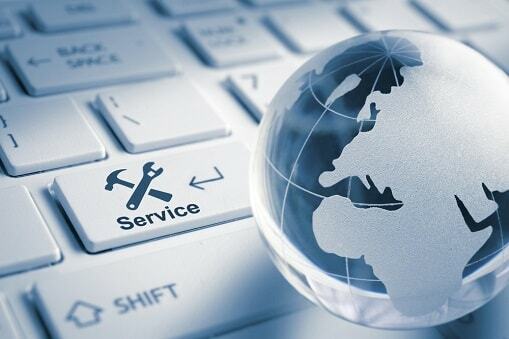 Request an audit and let our team help to tailor solutions for your applications. KSS Enterprises is part of The Enterprises; a consortium of premier businesses, all recognized as leaders in their industry. Each Enterprise Company is dedicated to the highest level of professionalism in their partnerships with the customers, vendors, and communities they serve. Visit The Enterprises Career Website!